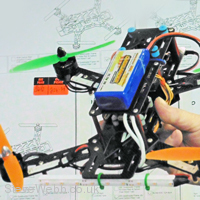 Being made of carbon fibre this little racer is perfectly weighted for use in the FPV competitive arena. Using a Nighthawk frame means your aircraft will stay light and agile when paired with components of a similar standard. Lightweight and fast, the Nighthawk is a must have for quad racers. What is included with this Nighthawk Quadcopter kit? 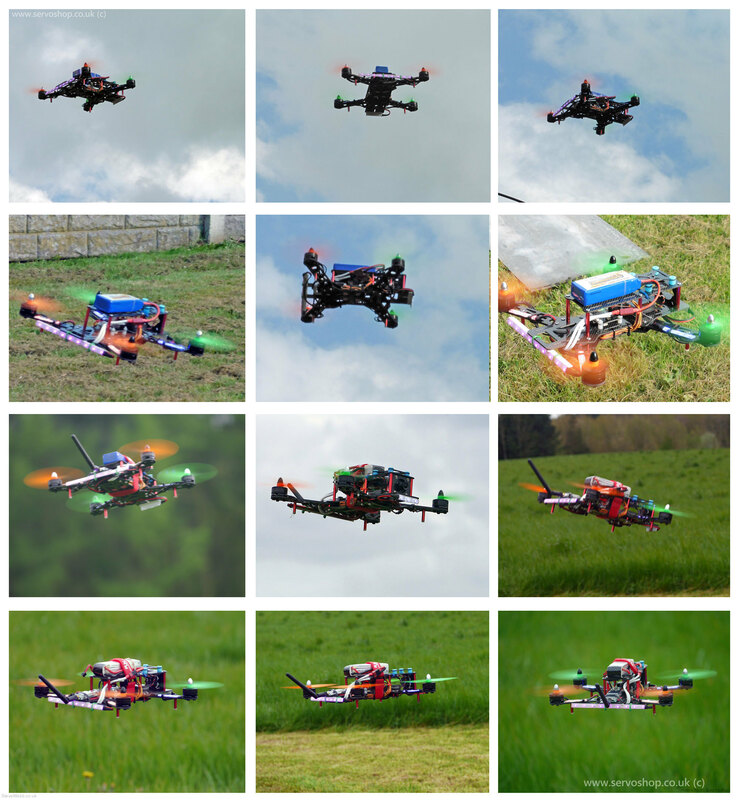 High quality ESCs which have been designed with SimonK firmware in mind, resulting in race ready performance and throttle response. Two pairs of 6030 Carbon fibre propellers. EMAX’s own MT2204 2300KV motors produce all the power you need but have been designed to prevent heavy vibration on lightweight frames. The next generation of open sourced flight controllers is here, and is included in the package in the form of the CC3D. This new release maintains the ideals that OpenPilot have stood by from day one in being safe, easy to use and high in quality. MT2204 2300KV motors with a low CG design for decreased vibration and designed specifically for mini multi-copters so flight performance with the Nighthawk will be flawless. The CC3D Flight controller included is a next generation open source UAV autopilot. 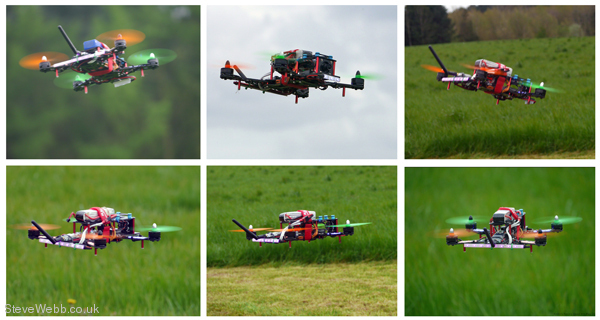 Designed by passionate UAV developers worldwide. The team’s principals whilst designing were Quality, Safety and Ease of Use. This is an extremely capable autopilot platform!